Here is my list of books that are waiting to be read as I enter 2015. 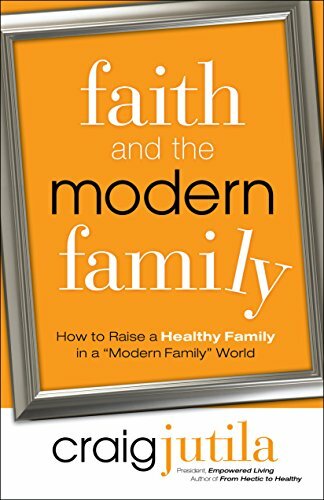 The book I'm reading in this area is Faith and the Modern Family: How to Raise a Healthy Family in a "Modern Family" World by Craig Jutila. While it's been years, I've heard Craig speak live on two separate occasions. I'm looking forward to learning from him... yet again. I got a book recommendation from a friend who was a Bible teacher at a Christian school and is now a Youth Pastor in Oklahoma. He read it and started a discipleship ministry at the school before leaving. 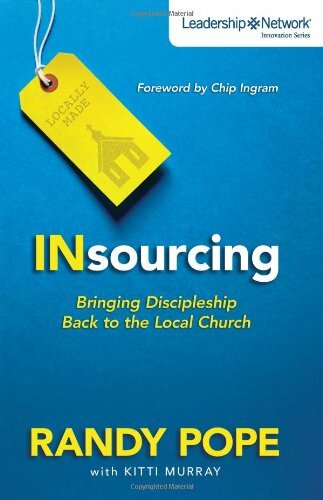 The book is called INsourcing: Bringing Discipleship Back to the Local Church by Randy Pope. My friend Jeff Medders wrote a book that came out late last year entitled Gospel Formed: Living a Grace-Addicted, Truth-Filled, Jesus-Exalting Life. I love being able to support a friend and filling my heart with a deeper understanding of the gospel at the same time. I have 2 books sitting on my shelf that are waiting to be read, both written by Robert (Bob) Kellerman. The first one I'm going to read is Gospel-Centered Counseling: How Christ Changes Lives . I will follow that up (probably later in the year) with Scripture and Counseling: God's Word for Life in a Broken World. 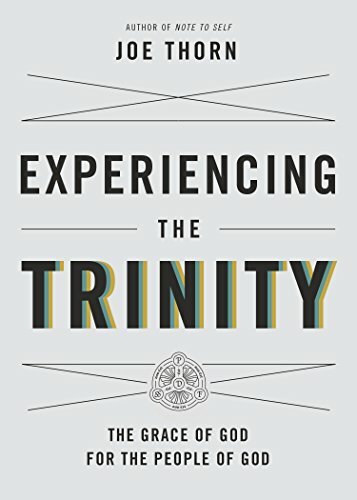 My friend and pastor Joe Thorn has his second book coming out in February called Experiencing the Trinity: The Grace of God for the People of God. I've been looking forward to this for a while... because he got his manuscript in 3 months late. These are the books I'm starting 2015 with. What else would you recommend? Leave a comment for me to check out. As a pastor, I do a lot of reading (probably not enough). I actually like to read, especially on topics that interest me. Unfortunately for me my undiagnosed ADD makes it difficult to read a book cover to cover in one sitting. I have to break it up. I need time to digest and meditate on what I read. To further complicate matters, my role as Community Life Pastor, means I have a lot of different hats wear and a lot of different plates to keep spinning. I have to be reading and learning on a broader range of topic than some. 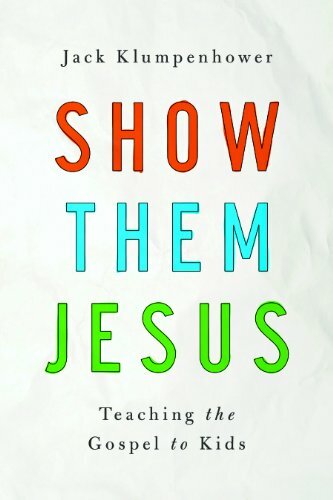 By far the best book I read in this category is Jack Klumpenhower's Show Them Jesus: Teaching the Gospel to Kids. If you follow this blog then you've read Jared's multi-part interview with the author. If you are children's pastor, a children's ministry worker, or even a parent this book will help you point kids to Jesus more often and more effectively. There are 2 books in this category that I read that really stand out. 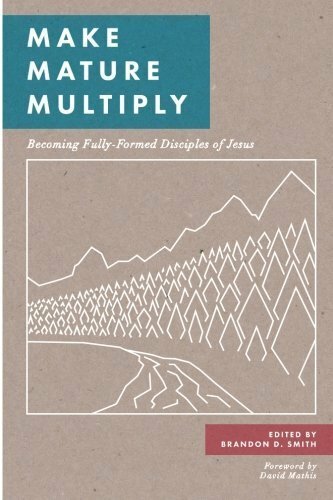 The first was put together and edited by Brandon D. Smith and our friends over at Gospel Centered Discipleship called Make, Mature, Multiply: Becoming Fully-Formed Disciples of Jesus. I collects some of the best minds on the subject and pulls it all together really well. The other book I read on this topic was Transformational Discipleship: How People Really Grow by the triple threat of Geiger, Kelly, and Nation. This book pushed me to think about transformation over information. It's a must read if you are in involved this type of ministry (and we all are ... in some way). I read three books here. The first is Marriage Matters: Extraordinary Change Through Ordinary Moments by Winston T. Smith. It was good, practical, and biblical. It helped prepare me as pastor to walk couples through the rough patches of marriage with truth and grace. I also read The Good Fight: How Conflict Can Bring You Closer by by Les and Leslie Parrott. This book specifically addresses conflict resolution in marriage and gives practical advice on how to do that well. But by far, the best book I read on marriage this year (maybe the best book on marriage ever ... in my opinion) was Catching Foxes: A Gospel Guided Journey to Marriage by John Henderson. This is the book I am, and will continue to, use for pre-marital counseling. It's that good. It's solid (... beyond the bad title and a few grammatical errors). Most of the reading I did for counseling was in the area of marriage enrichment and marriage conflict, so the above books played a little of double duty (... and I love it when that happens). 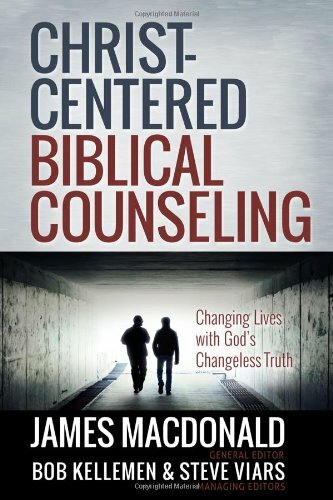 I'm trying to put into practice Christ Centered Biblical Counseling: Changing Lives with God's Changeless Truth edited by James MacDonald, Bob Kellemen, and Steve Viars. This is an area where I need to constantly be spending time. My mind isn't necessarily wired this way. So this is typically where I struggle to read. Lucky for me this year a great book came out that helped make it easier. 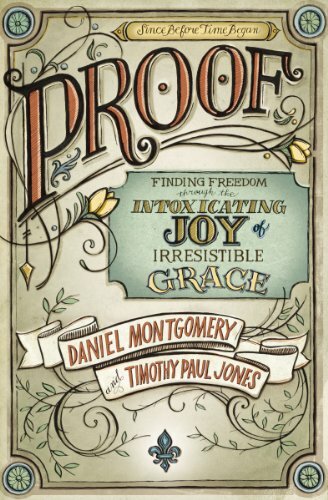 For my theology reading this year I read PROOF: Finding Freedom through the Intoxicating Joy of Irresistible Grace by Daniel Montgomery and Timothy Paul Jones. It was good in that it helped me process the doctrines of grace from a different angle. My pastor regularly reminds the congregation of the need to "preach the gospel to yourself". I noticed my need for this more and more as I get older. 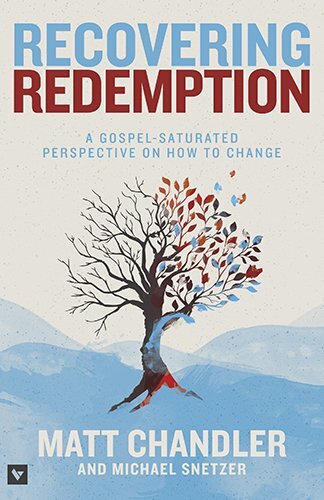 The book I read for this section this year was Recovering Redemption: A Gospel-Saturated Perspective on How to Change by Matt Chandler and Michael Snetzer. This book reminded me of need for change as well of some of the misconceptions of change that are fear-based. Here some other things I read this past year that probably fit into one of the above headings ... but then I'd have to spend time figuring out where they go. I read two books that I challenged me to be a better husband, father, and dad. 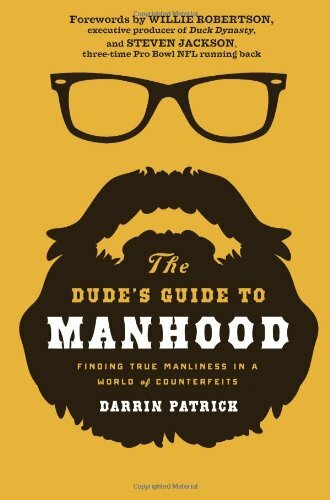 They were The Dude's Guide to Manhood: Finding True Manliness in a World of Counterfeits by Darrin Patrick and Beat God to the Punch: Because Jesus Demands Your Life by Eric Mason. Both are excellent reads and well worth you time. I also struggled through The Religious Affections by Jonathan Edwards. This book was WELL worth the time and effort. For anyone like me who struggles with loving what God loves and hating what God hates and acting accordingly, this book helped me tremendously. And finally, a book that I try to re-read at least once a year is Holiness by J.C. Ryle. I was introduced to this book in 2000 and it keeps giving me more and more reasons to keep reading it. What have you read this year? What have you found helpful? Leave a comment for me to check out.